Sony has launched the new Xperia Z2 and the Xperia XZ2 Compact today. Both the devices carry 4K HDR and 960fps slow-motion capture at full HD resolution as headline features. However, Sony is yet to join the likes of Apple, Samsung, etc. in the rat race of offering dual cameras on their phones. That being said, the company has demoed a dual-cam prototype, which it plans to install in its upcoming smartphones. Sony is specifically targeting extremely low-light performance with these new sensors. The company says that it can offer video capture up to ISO 12,800 and that for still photos it will offer ISO 52,100. 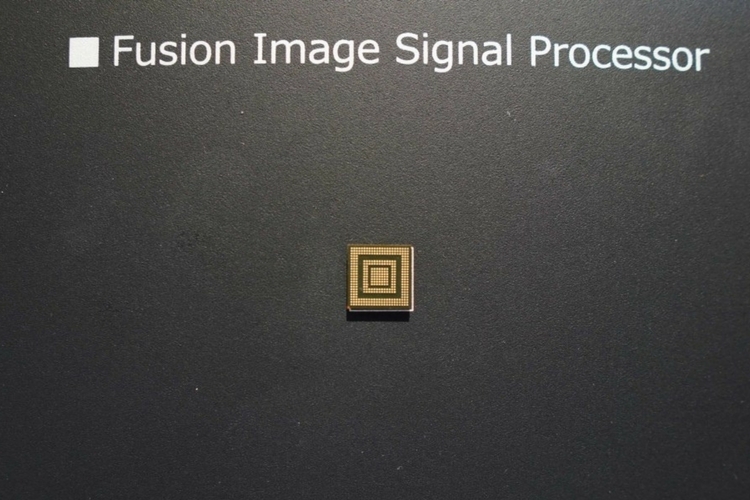 The Image Signal Processor (ISP) called “Sony Fusion,” fires two cameras simultaneously to capture more light and process the signals into one. During the demonstration, the company compared the new ISP with the previous generation, and it appears that the difference is quite remarkable. Although Sony proudly showcased the capabilities of the new ISP, it decided to remain tight-lipped on the technical details. So, the only thing which we know so far is the name of the image processor. Another quick tidbit of information worth noting here is that most of the digital cameras on the market are only capable of taking photos with ISO 6400. So, Sony’s ISO 51200 would indeed be groundbreaking for smartphones. It is currently being speculated that Sony will launch a new device called Xperia XZ Pro that will carry these new sensors. However, it remains to be if and when Sony will bring the phone to the market.